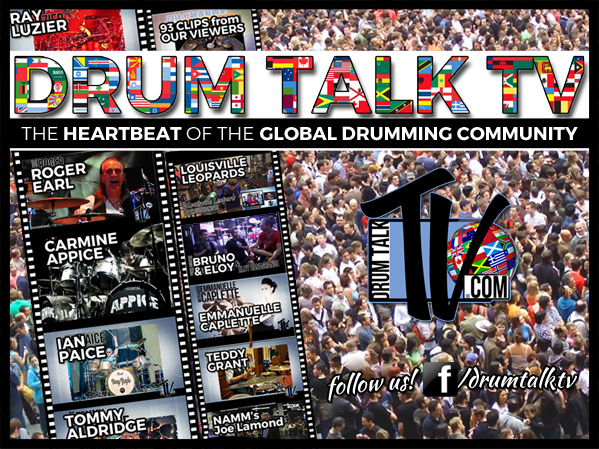 what's new in the Drumming World and News from Drum Talk TV! drumming & drummers from all over the world. performance masters, classics and legends. involved with what we do and be featured! No negativity—it’s a happy place! Get the monthly behind the curtain peek and sign up NOW!